May we introduce, the newest member of the American Stonecraft line up: The Bowlder! We are thrilled to announce that our newest product is now fully launched and available for wholesale and retail purchase. We have crafted Bowlders that range from a 5-inch pinch bowl, all the way up to a 9-inch diameter bowlder! We are very excited to finally be able to share them with you. 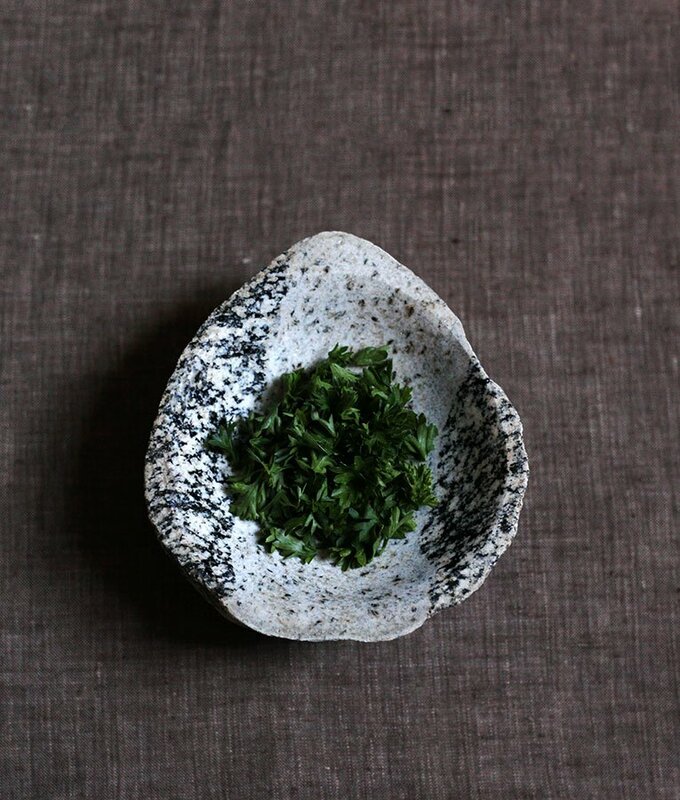 The 5-inch pinch bowl is the perfect daily, kitchen accessory. 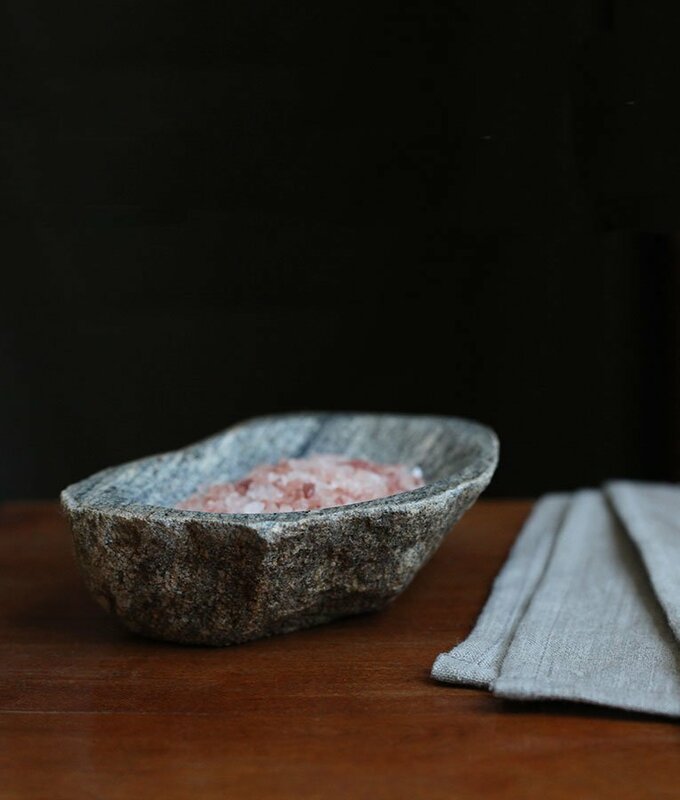 It works great for offering colorful salts and spices on your dining table. The 6-inch Bowlder can be used as a trendy office accent- Our Communications Coordinator has one on her desk that she uses to hold paper clips. Whether you want display hard candies or contain extra supplies, the 6-inch Bowlder is a small yet bold addition to any desk. The 7-inch Bowlder is a unique vehicle for all your dips or salsas- Pass this piece around while entertaining and impress guests with this conversation starter. The 8-inch Bowl meanwhile, will serve loyally along side the 7-inch. Break this piece out to hold chips or sliced veggies to accompany your dips. The 9-inch Bowlder is our largest creation of them all! It is big enough to serve as a stunning fruit bowl or holiday cornucopia. Set this piece in the focal point of a room and let it work it’s magic! 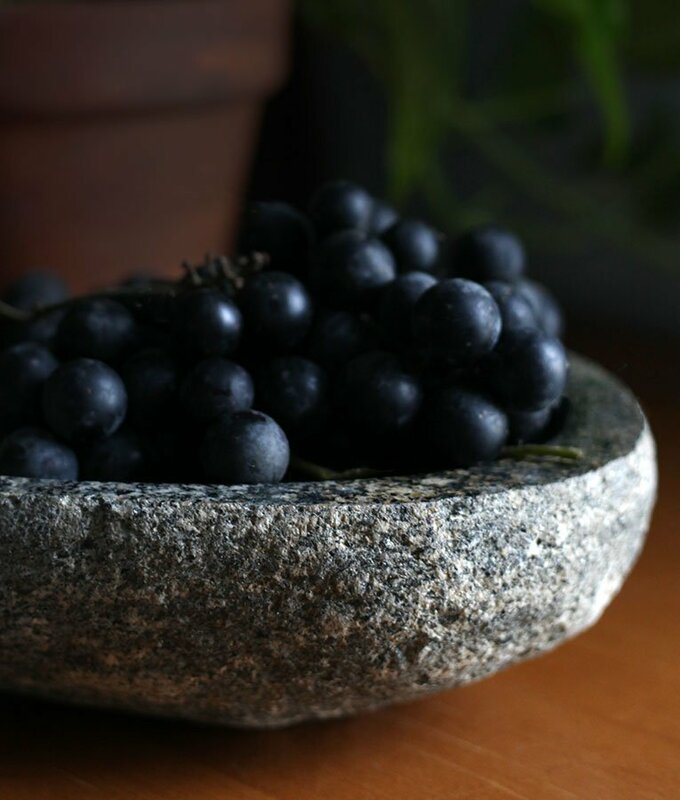 Whether it’s holding fruit, nuts, or an assortment of goodies, this stone bowl will become the center piece of any table! This entry was posted in Products and tagged stone bowl.